After a short winter-break La Liga action resumes this week with the possible return of one football’s biggest starts. 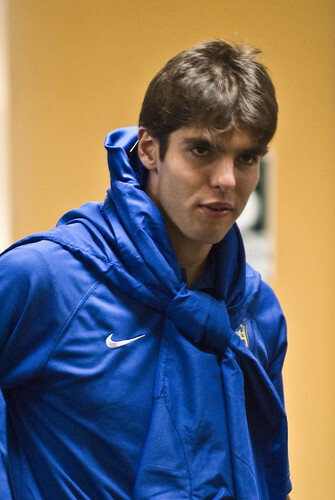 Kaka has been out for five months since having surgery on his left knee but he has been practicing with his Real Madrid teammates and could make his return to Real in the Madrid derby Monday against Getafe, or perhaps in the King´s Cup on Thursday. Kaka’s return gives Jose Mourinho some options up front with striker Gonzalo Higuain still injured. Mourinho also has to shuffle his defence with first-choice centre backs Ricardo Carvalho and Pepe suspended. 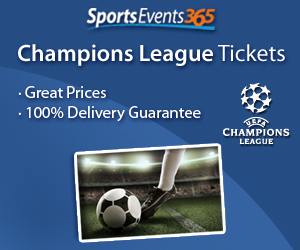 Sergio Ramos and Raul Albiol are likely to deputise. Both Real and Getafe have won their last five games in all competitions, but the seventh-placed hosts have a knack of upsetting their neighbours at the Coliseum. They have lost only twice to Real there in the last six seasons. Second-placed Madrid trail leaders Barcelona by two points, and they could start their match five points back as Barca host Levante on Sunday. Barca are on a great run at the moment and are unbeaten in 23 outings in all competitions. Pep Guardiola has some selection problems though as Carles Puyol is injured and Gerard Pique suspended, while top scorer Lionel Messi has permission not to return from holiday until Jan. 2 and will probably be rested. Third-placed Villarreal are forced to continue the defence of their unbeaten home record without two of their leading figures, Nilmar and Marcos Senna, when Almeria visit on Monday. Brazil striker Nilmar, their top scorer with 10 goals, is to have a surgery on a knee problem while Spain midfielder Senna has damaged a hamstring, and both will be out until February. Fourth-placed Valencia and fifth-placed Espanyol meet at Mestalla on Sunday separated only by goal difference, in the battle to hold the last remaining Champions League qualification berth moving into January.